Download Ubuntu 18.04 LTS Beta; ditches 32 bit installer for Ubuntu Desktop. Ubuntu 18.04 LTS beta with codename Bionic Beaver is now available to download. It will be a Long Term Support release, which comes with 5 year support life. Ubuntu 18.04 LTS release date has been fixed to April 26, 4th month of 2018. 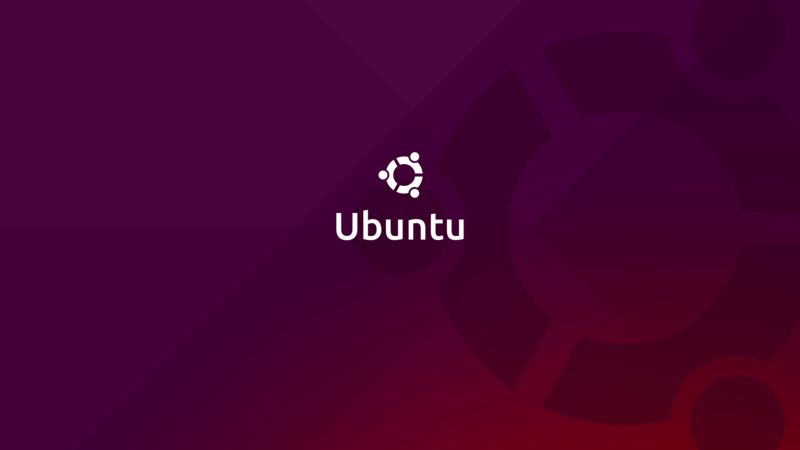 Ubuntu 18.04 LTS will be coming with Linux 4.15. Which is fully patched against Spectre-Meltdown attacks. Linux 4.15 also comes with improved video support to AMDGPU. Netplan will be replacing ifupdown and `ifup`, `ifdown` commands will no longer can be used. You can use `ip link set $device up` to set device up and `ip link set $device down` set device down. Xorg will be the default display server. Wayland will be provided as a technical preview and will be incorporated on Ubnuntu 20.04 LTS. Wayland has been avoided because of stability concerns. But it will be preinstalled and you can choose it from the login screen. Ubuntu 18.04 comes with a minimal install option consisting a desktop environment, core system utilities and a web browser. Ubuntu Software appl will have better snap ssuport and it will be easy to switch between channels for Snap apps. To Do app is added by default. Libre office 6.0 as default. Character app replaces Character Map. Right click event for touchpads without physical buttons is changed to two finger tap. You can install and use gnome-tweak-tools to change this setting. Calculator will come as snap format, might be a signal for shifting ubuntu apps into snap format. 32 bit installer will be no longer available for Desktop. This may affect some users with old machines and those who have virtualization issue with 64 bit OSs. Ubuntu 18.04 beta 1 can be downloaded from here. Ubuntu MATE flavor can be downloaded from here. Ubuntu Budgie can be downloaded from here. Kubuntu can be Downloaded from here. Linux Mint 19 Beta is released; Whats new.